We all know that by ensuring our daily intake of the right food types will boost our bodies absorption of minerals, vitamins, and nutrients. We also want to ensure we maintain healthy balance and well-being. 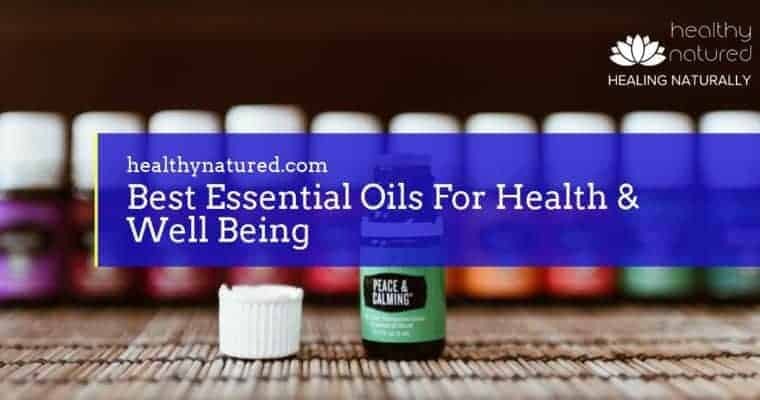 Now discover 10 natural health remedies in your pantry that enable total health and well being!